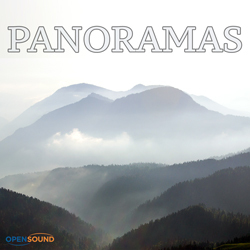 Delicate and graceful orchestral Waltz in a Folk-pop style with themes by accordion and flute. Fantasy and fairy-like atmosphere. Fun-loving, light-hearted and joyful themes with a rhythmic accompaniment in a Latin style with an exotic atmosphere. 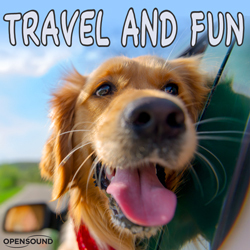 Positive tune in a Country and Easy-Listening style with a carefree atmosphere, suitable for travel and leisure. Light-hearted and carefree tune with a childish and fun-loving atmosphere. Light-hearted and lively tune with a positive, carefree and fun atmosphere in an Irish style.